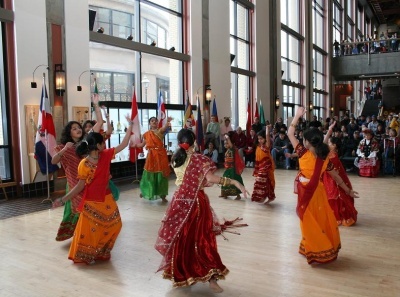 Come join the Omihachiman Committee of the Grand Rapids Sister Cities at the Grand Rapids Public Museum’s 7th annual Ethnic Heritage Festival to be held Saturday, January 26, 2013 from 9 a.m. to 5 p.m. This day-long event celebrates the diverse ethnic and cultural heritages of West Michigan through informational tables, music, dance, art, storytelling, food and fun. For more information on the event see the public museum’s website or the events facebook page.